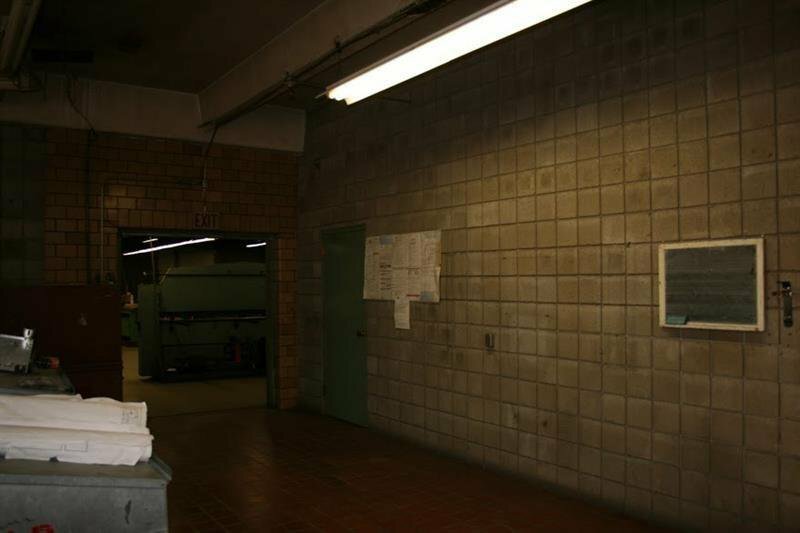 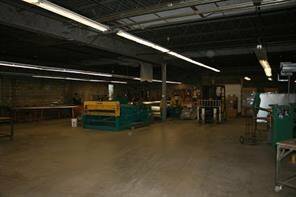 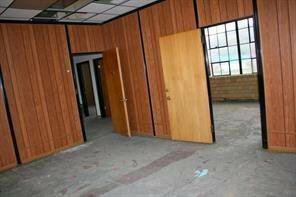 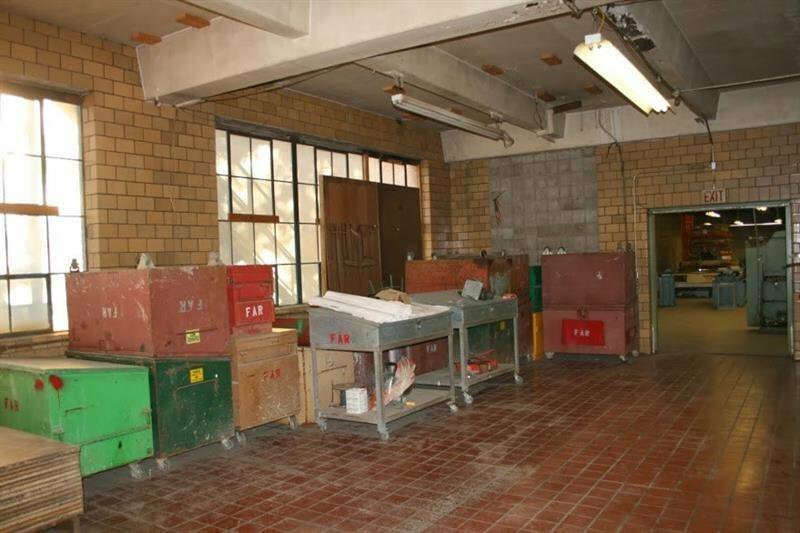 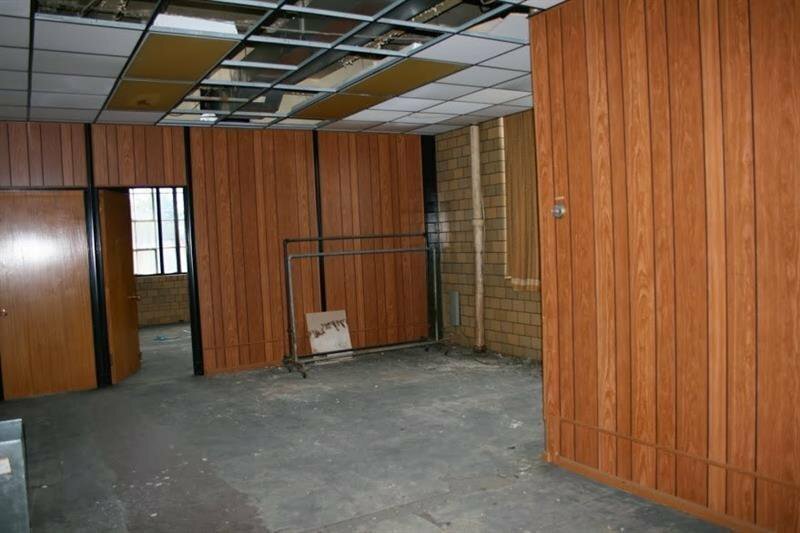 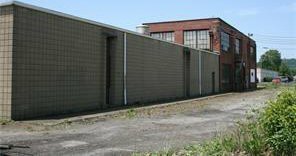 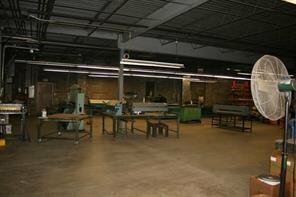 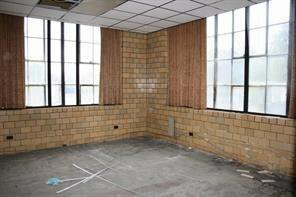 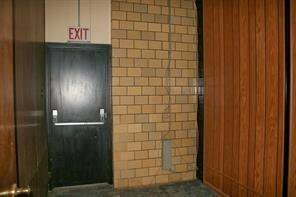 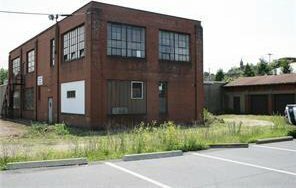 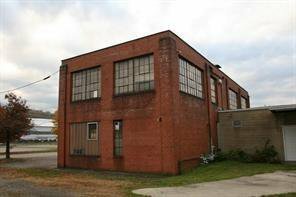 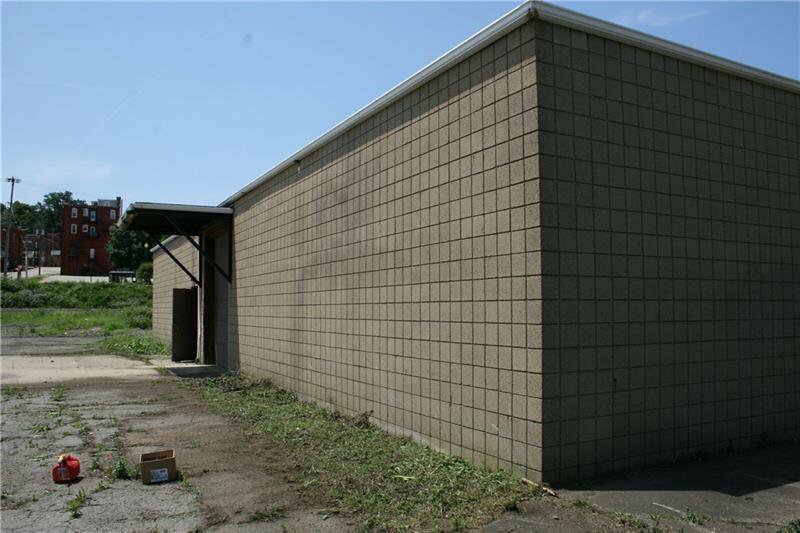 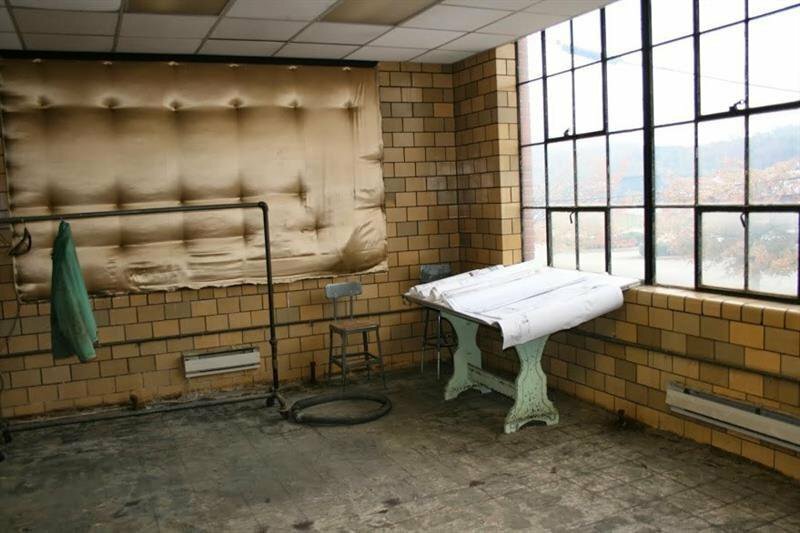 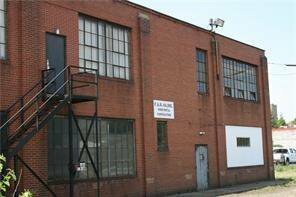 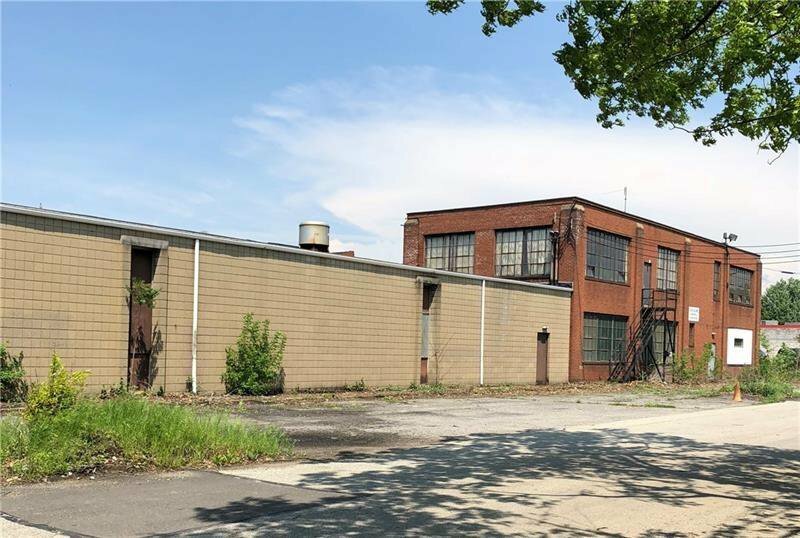 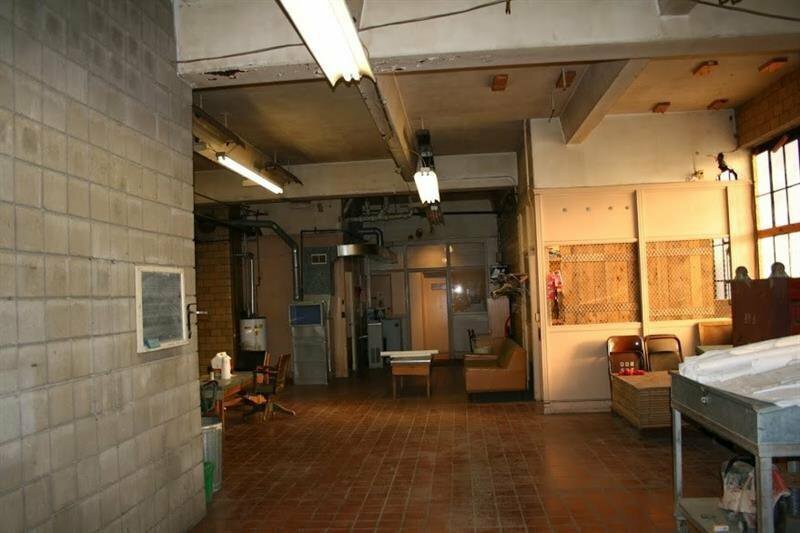 Zoned M-3 heavy industrial, this property is a great value with many potential uses. 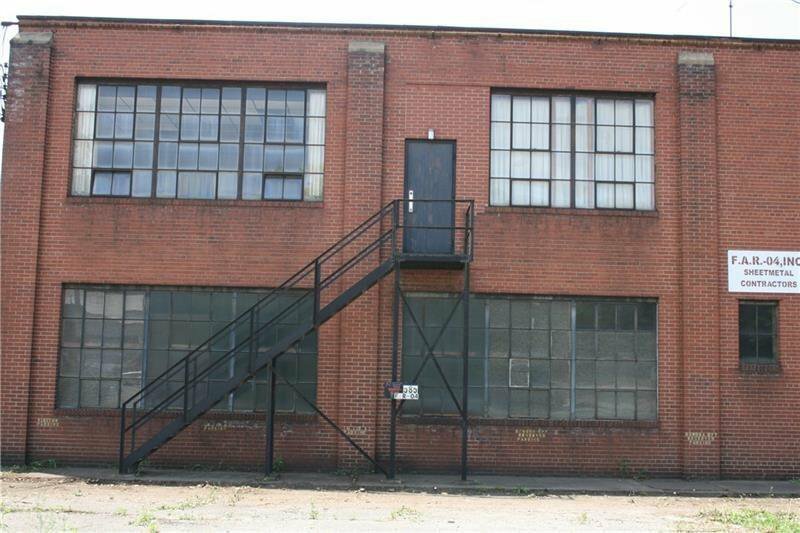 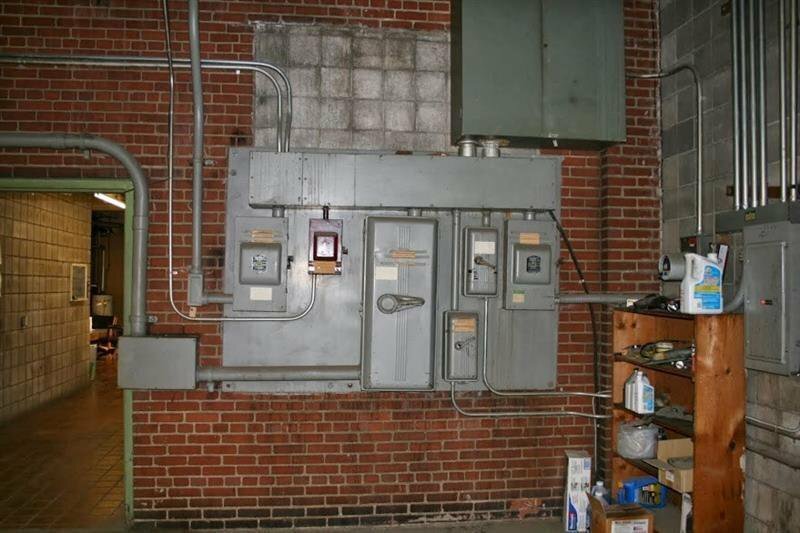 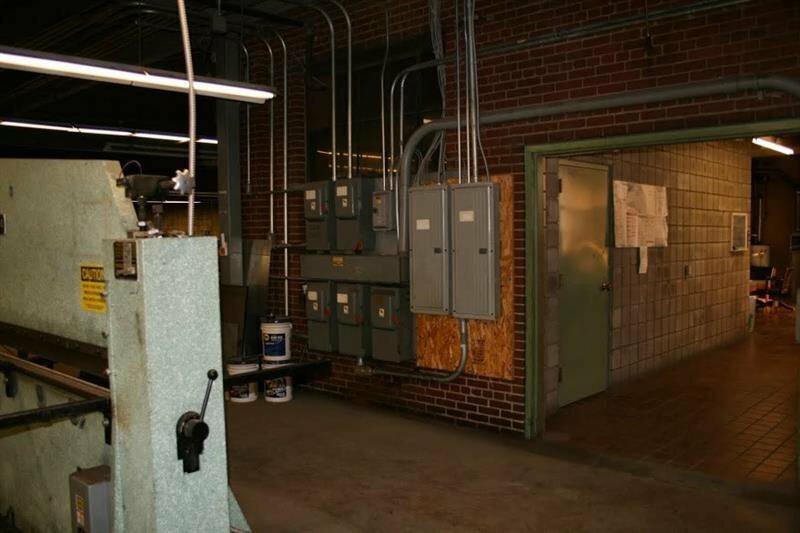 The property features, high ceilings, office space, warehouse space, high garage doors at either end with 11' ceiling height, and a 3 phase electrical update. 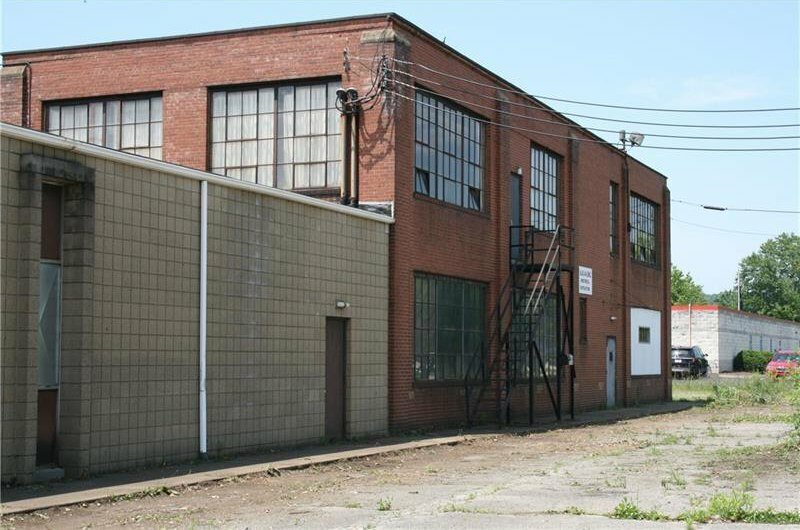 There is a total of approximately 14,500 square ft. of heated space including a second floor, plus an additional 1,600 of unheated garage space.